There’s no doubt that festivals can be pretty expensive. Even ticket prices alone can leave you with little more than a couple of pennies to rub together. Then you have to factor in traveling to the festival, all the accessories you’ll need, costumes, camping gear, gadgets, food and drink for the duration, and lots more. This means that people from lower income backgrounds may not be able to afford to attend festivals, unless the organisers set up special allowances or payment schemes similar to the one Burning Man has set up. 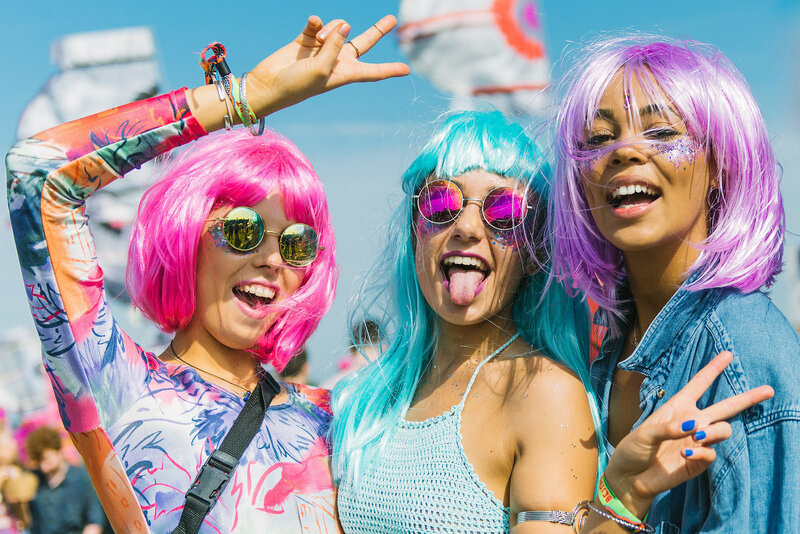 If you’re concerned you can’t afford to go to a festival, or even if you just want to be a bit more sensible with your money, here are a few tips to do it on a budget. This may take a little more work than simply going to a festival and letting your hair down, but it's worth it. As we mentioned, some festivals have special ticket tiers for people from low-income backgrounds (and students too) so if you think you might fit into that bracket, do some investigating and see which festivals offer up such schemes. 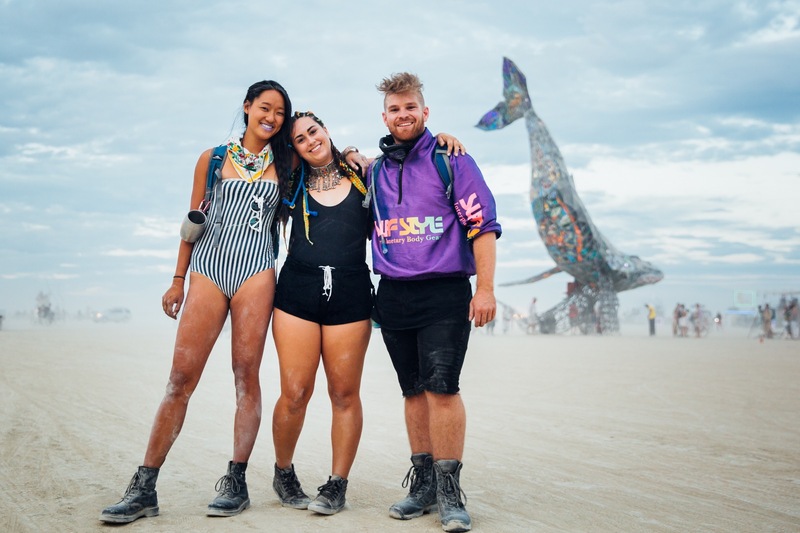 Strawberry Fields in Australia and Burning Man are two well-known events that offer discounts to those who may not be able to afford full price tickets, embodying the inclusive ethos of festival culture. If you can’t find anything related to your favourite festival, it’s worth contacting them to ask if they may consider making concessions for you. Do this only if you really are from a low-income background and can prove it, of course! 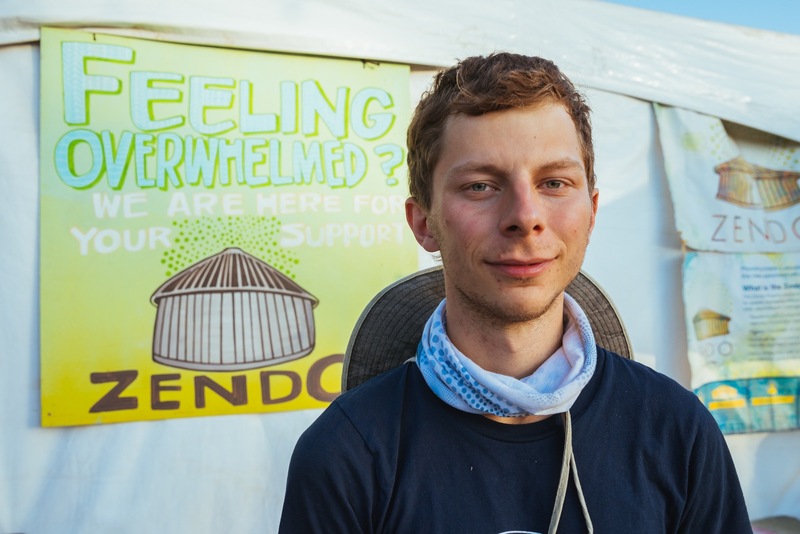 Tons of festivals have volunteer schemes which offer free tickets in exchange for your services, be it anything from litter picking to assisting at the information desk, being a bartender, a parking attendant, setting up tents for in boutique camping areas, and much more. It adds an extra dimension to the festival experience by giving you the chance to contribute to the event itself, meet new people and be in service, which for many of us is humbling. It means you won't always be able to have your party hat on, but the sacrifice will be 100% worth it. Too many of us resort to the easiest, most convenient and often most expensive, environmentally damaging mode of transport to get to our chosen festival. Especially if it’s overseas, and understandably so, we live in the age of convenience, the age of everything happening NOW. But perhaps we need to slow down… just a bit, for everyone’s sake. Festivals like Meadows In The Mountains in Bulgaria are working on setting up schemes with local transport authorities so they can charter trains for festival-goers to travel to their event, hopefully lowering the numbers of people who take flights. Many, many festival-goers encourage ride-sharing and carpooling to get to their events in order to reduce their carbon footprint and as well as traffic. Even if it takes a day longer to get to the festival but it means you save over $100, it's worth researching. This may sound like an order from the fun police but being conscious of how much money you’re taking with you and being aware of how much you spend is a very simple, effective way to save money. Yes, you’re pretty much on holiday but you can still be responsible while having fun and letting loose. This doesn’t mean you should be miser, but it does mean that you shouldn’t go running around offering to buy drinks for every new friend you make. 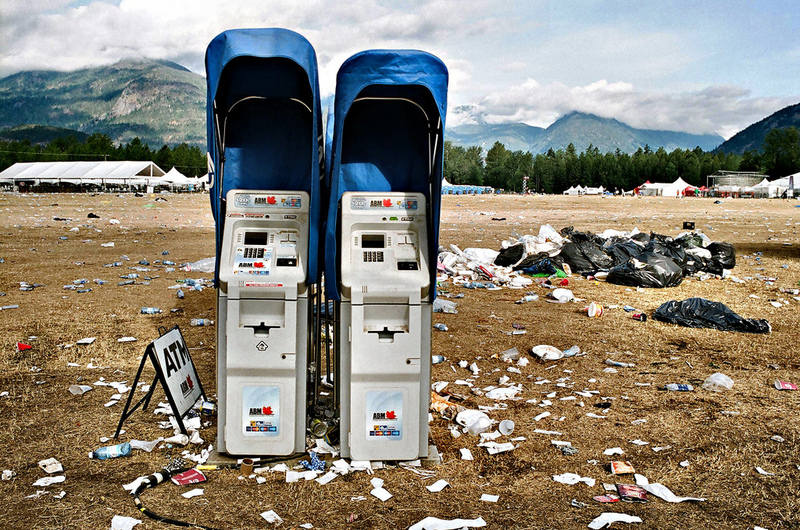 There is a balanced way to handle your cash at festivals and you should do your utmost to adhere to that, even if all your crew are making it rain on a daily basis. Also, be mindful to bring your own cash with you regardless as festival cash machines charge A LOT of fees for ATM withdrawals. One of the single most wallet-draining aspects of festival survival is food and drink. 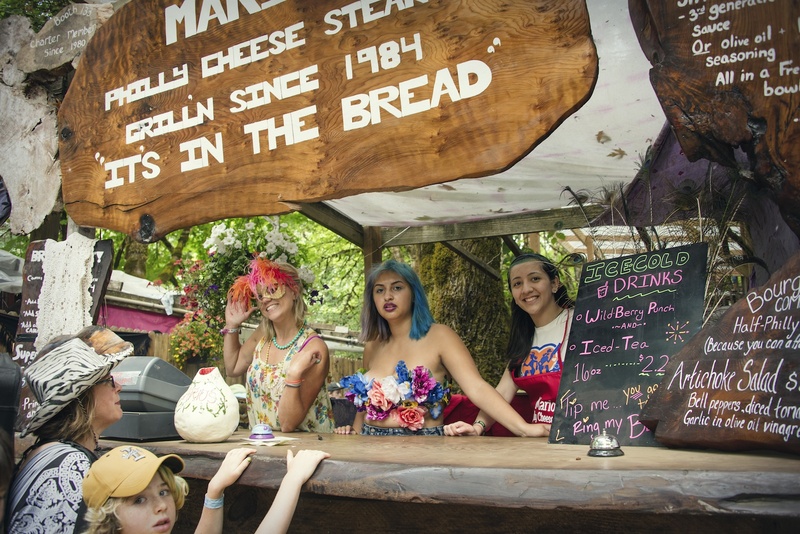 While many festivals take care to feature responsible small businesses in their food and drink rosters that are often worth trying, expenses can add up if every single meal (with beverages) is bought from vendors during a multi-day festival. The best way to deal with this is to bring your own food and drink – if outside food and drink is allowed. Either consume only what you brought or alternate between food you brought and vendor-prepared food, and you've already cut down on a major festival expense. Be cautious about what you bring; obviously anything that will perish in a short time is useless. (Unless you have somewhere super cold to store them). Anything tinned is good, a camping stove is great for soups, pasta and so on. Also consider bags of chips, and fruit like bananas, oranges and anything else that’s good for energy and at least slightly healthy. Likewise, it’s a good idea to buy most (if not all) of your beer, wine and spirits plus soft drinks and fruit juices before you get to the festival. Pool all your money together as a crew so you can really stretch it out and get items in bulk (which is always cheaper). One of the main things that can drain your funds at a festival is charging your phone. No matter how much people say "switch off your phone and enjoy the moment" it is actually quite important to have a working phone with you, in case of emergency. Some UK festivals charge up to £5 (almost $7) for the service, which is pretty extortionate. Free services can be found, though, often from service providers who may ask you to tweet out about them or some other type of marketing ploy. Still, the free charge is worth it. You may also be able to find other free stuff; at Bilbao BBK in Spain recently they had brands giving away sunglasses, waterproof ponchos and hats, too. 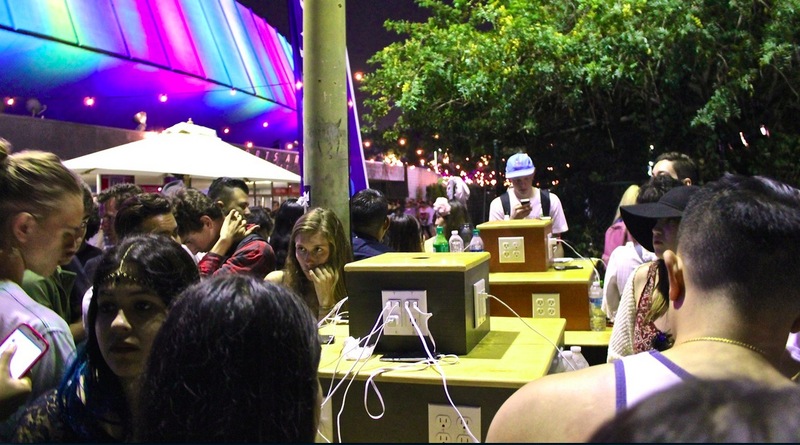 Charging stations are expensive and it might be difficult to locate free one (if there are any free ones at all), so the next best alternative is to bring your own portable charger. 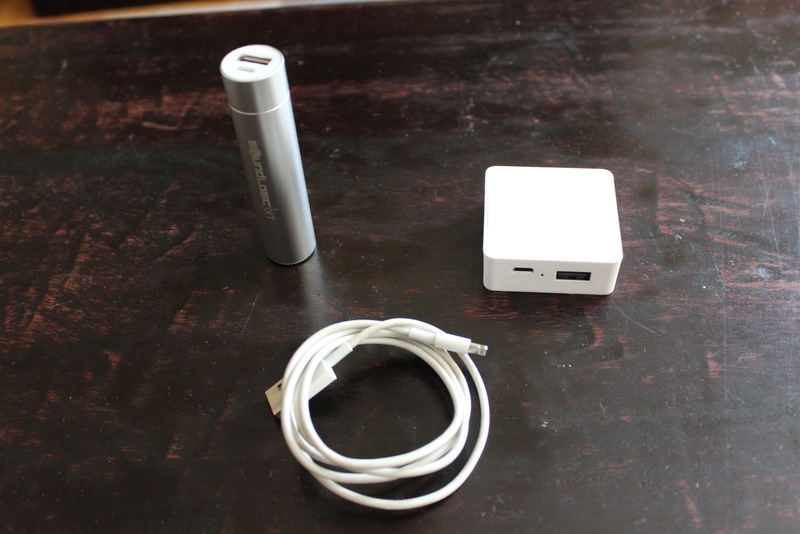 One of the best on the market is the Anker Powercore , which doesn’t cost too much and will last for a long weekend. With two USB ports, it can do two phones at once as well. Or do it the eco-friendly way and get yourself a solar-powered charger. You may have to spend some money but it won’t be as much you can fritter away at a festival and then you have the charger for life. Okay, so you want to be comfortable. 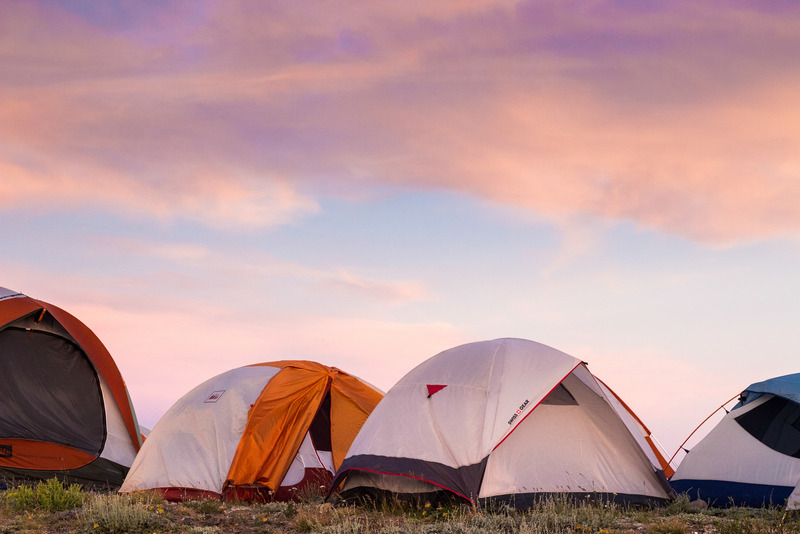 That’s fine, but there are so many cheap tents on the market nowadays that you can easily avoid overspending on camping essentials. Just type "cheap tents" or "affordable tents" into Google and your search window will be awash with economically sound pop-up lodgings. Or just borrow one from a friend. There will always be someone who has a spare tent, whether it’s a close friend or someone a few degrees removed. So ask around, do a Facebook call-out, or whatever you need to do to reach your network. Just make sure you’re aware of any faults with the tent; the last thing you want is to borrow one with a leaky roof. For many of us, having something fresh, flamboyant and funky to wear is an essential part of the festival experience. On a budget it’s a bit more difficult to be a sparkle fairy but if you’re determined, you can get yourself lots of cheap fancy clothes to dress up in. Thrift stores and vintage stores are a great place to start this mission. Get yourself a list of targets and take time to visit them all, asking staff if they have anything hidden away that might be suitable for a festival-goer. You never know what you’re going to get, which is part of the fun. You could also ask friends and family if they would be willing to lend you some of their silly sartorial specials. This can be a little bit tricky unless they’re not too precious about their belongings or they’re a fellow festie; always assure them you will take care of their belongings and wash everything before giving it all back. 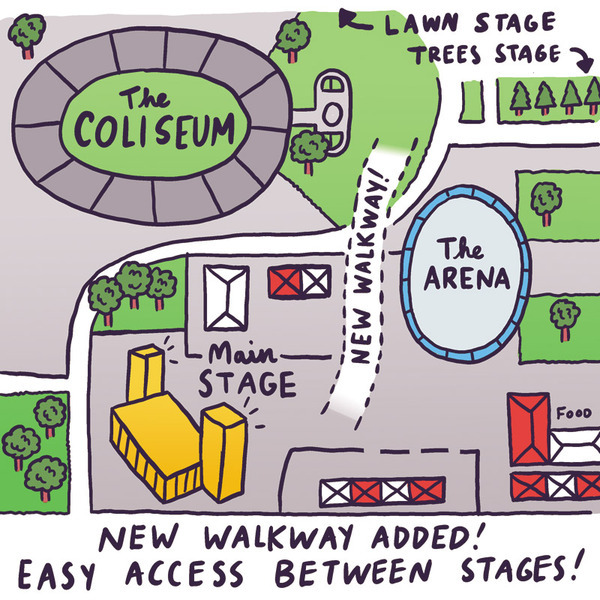 Many festivals (at least in the UK) charge for a site map and/or timetable, so the best way around this extra cost is to print them out before you get there. Print several copies and give them to all your crew so you’ve got more than one copy. There’s a lot to be said for doing this! It’s simple and effective. Another idea is to download the festival app, as that will also supply site and lineup information for free.